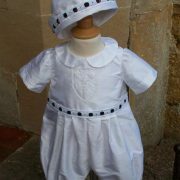 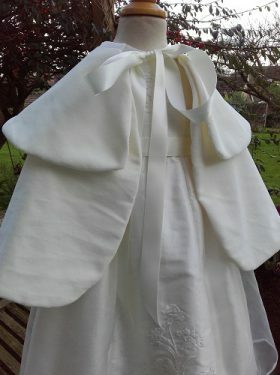 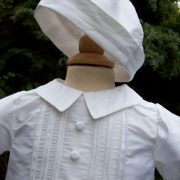 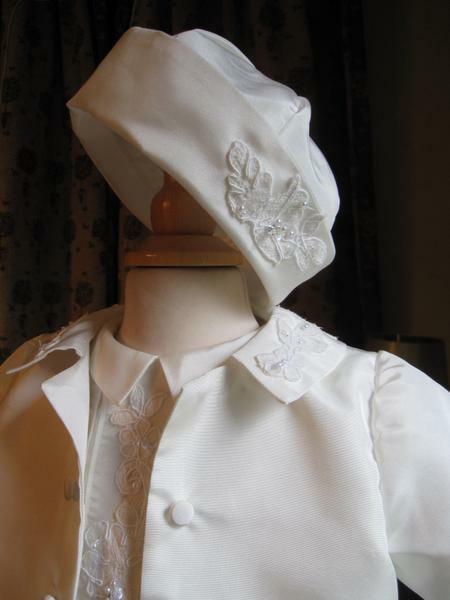 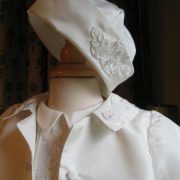 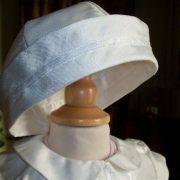 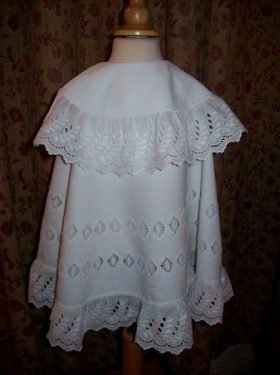 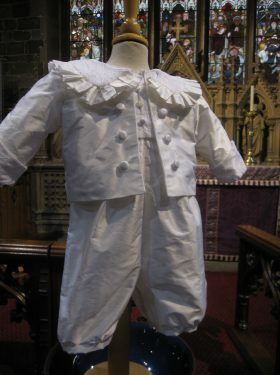 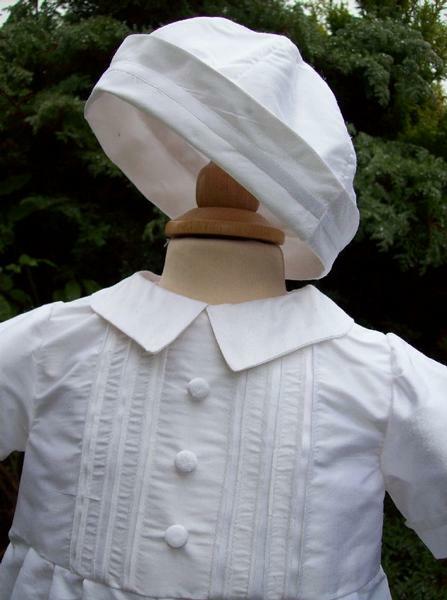 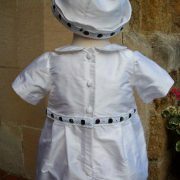 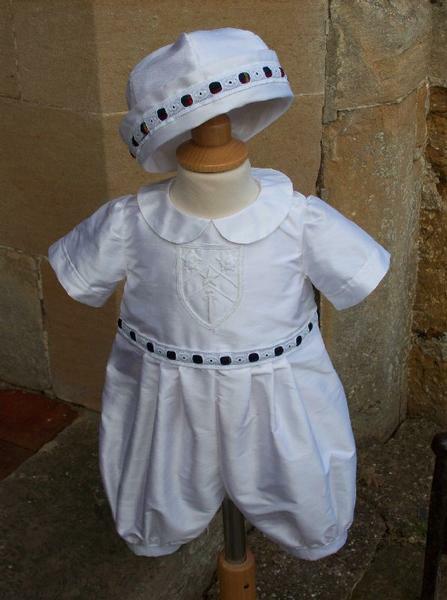 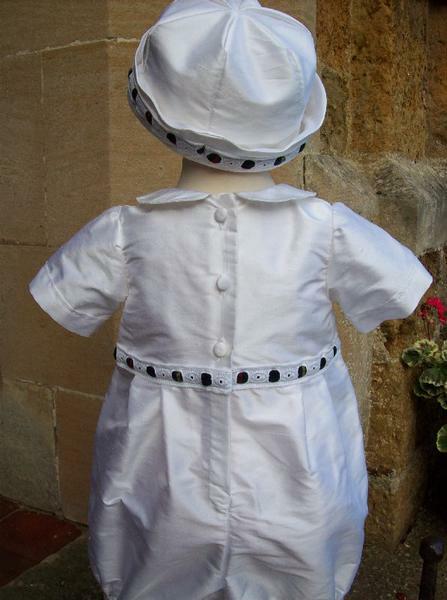 Silk dupion Christening Cap with satin trim. 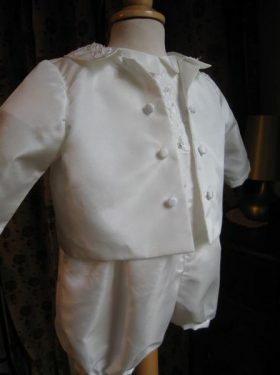 The perfect finish to a little boy's outfit. 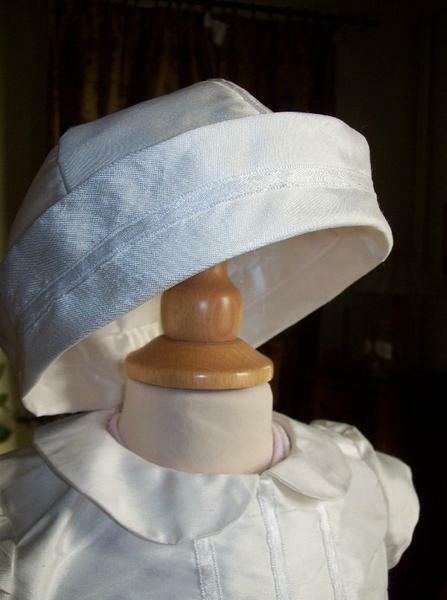 This cap is also available in satin or cotton lawn.